One quick peek at the forecast for this year’s Together The People suggests that the festival’s first day will fall victim to the elements. With a little rain cloud icon hovering above every hour from noon onwards, the opening Saturday of September in Brighton is down to be a washout and the dazzling showcase of music looks set to be marred by a relentless downpour. It quickly becomes clear that it’ll take more than grizzly weather to sabotage TTP‘s quaint summer fete vibe and stellar lineup though. First, a beaming Natty dispels any worries about the imminent soaking with his relaxed and rootsy pop that swims in the same waters as Toronto trio Bedouin Soundclash. ‘Bedroom Eyes’ is the Londoner’s crowning point and as its lackadaisical reggae-tinged refrain drifts across the field, a nearby stall fills the air with a gazillion bubbles and the combination is magical. 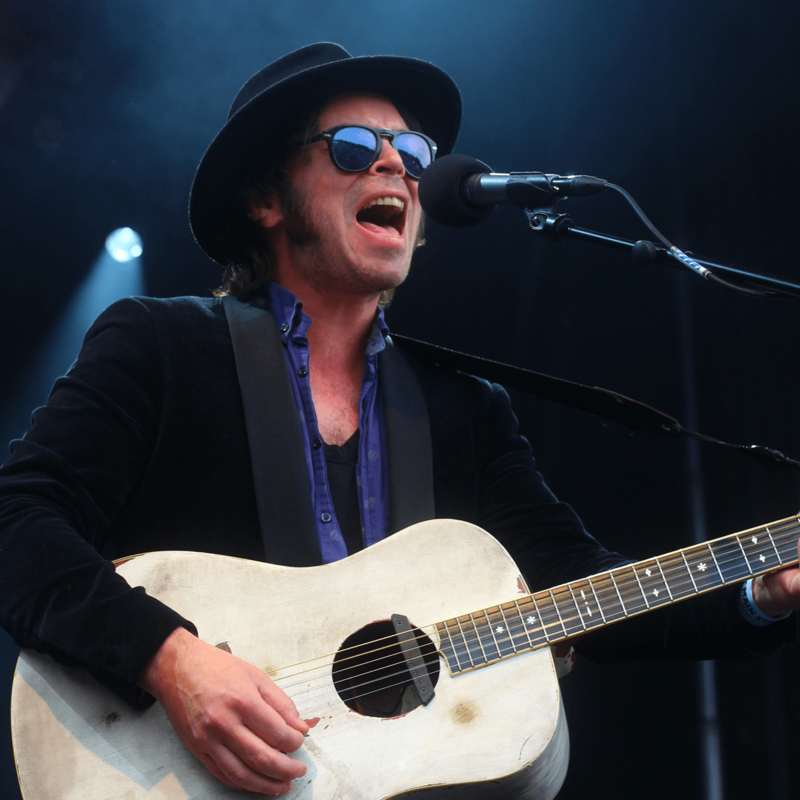 Still on the One Inch Badge Main Stage, ex-Supergrass frontman Gaz Coombes wows with a flawless stripped back solo performance. Despite only being backed by a minimal electronic beat, ‘White Noise’ is a heart-stirring high point, soaring thanks to Coombes’ impeccable vocals and lush-sounding drop D-tuned acoustic. Naturally though, his former band’s music garners the most rapturous reaction, with a majestic ‘Moving’ (written when he resided on the south coast) and a rip-roaring ‘Caught By The Fuzz’ rousing the fast-growing crowd. Then comes the rain, a little later than billed, which drives hordes of wristband holders to the Concorde 2 New Bands Stage for shelter and synth pop. Regardless of the shower, Brighton’s Fickle Friends certainly deserve to play to a bustling tent and their technicolour hooks in the vein of CHVRCHES manage to quickly convert those who are only in their presence to keep dry. Standout ‘Say No More’ is the jewel in the quintet’s crown, with neon-flecked electronica and Day-Glo guitars that transport the sodden big top to sunnier climes. They’re followed by London band Turin Brakes, whose retrospective set is less peppy, but just as impactful. The acoustic-rock stalwarts remind the brimming marquee of their prowess with a barrage of cathartic, early noughties anthems, including ‘Painkiller’ and its apt “Summer rain” refrain, as well as the bruised bittersweet jangle of closer ‘Underdog (Save Me)’. 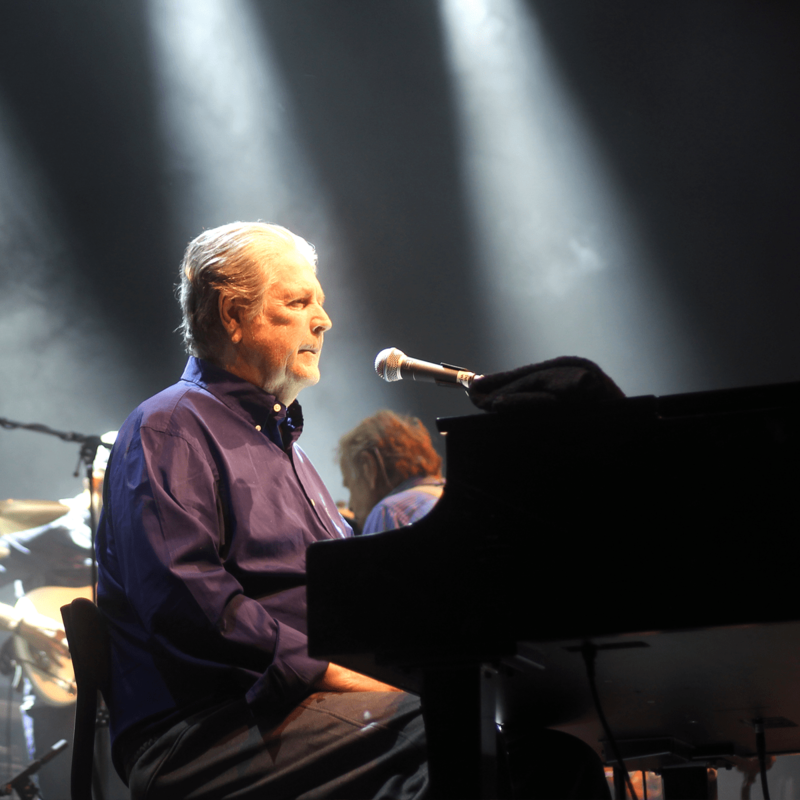 After a short dash over to the main stage, it’s time for the legendary Brian Wilson to evoke palm-fringed fronts and rippling tides with the sun-bleached music of The Beach Boys. This year is the 50th Anniversary of ‘Pet Sounds’ and tonight the seminal record is performed in full, bookended by some classic singles that jolt the field into life. With Blondie Chaplin and birthday boy Al Jardine in tow, the Wilson band’s recital of the 1966 magnum opus is pristine: ‘Wouldn’t It Be Nice’ delights with its swooning harmonies, ‘Sloop John B’ spellbinds with its sugary melodies and ‘God Only Knows’ wows, luring Preston Park into full-throated song. In the wake of ‘Pet Sounds’, the avalanche of hits continues with ‘Help Me, Rhonda’, ‘Barbara Ann’, ‘Surfin’ USA’ and ‘Fun, Fun, Fun’ – all of which are introduced by an audibly gleeful Wilson, who is barely able to contain himself knowing that the opening bars will send the park into joyous disarray. The next day, with the best of The Beach Boys still pogoing around attendees’ heads, it’s over to the BIMM Stage where a giddy Brighton quartet continue the good vibrations. Despite being minus a man, House Points as a trio still pack a punch, with rapid earwormer ‘I Don’t Like You’ and cooing surf pop tune ‘Words’ recalling Hot Hot Heat and wooing an in-the-know few. 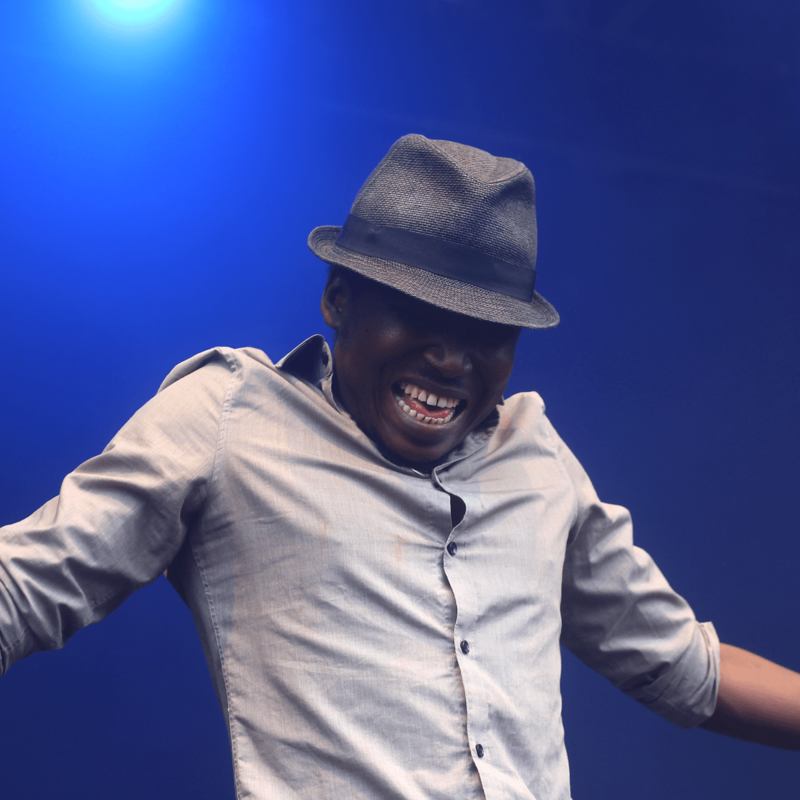 Carrying on the party, Malian desert punks Songhoy Blues bring their infectious spirit and unrelenting energy to the main stage in the mid-afternoon. 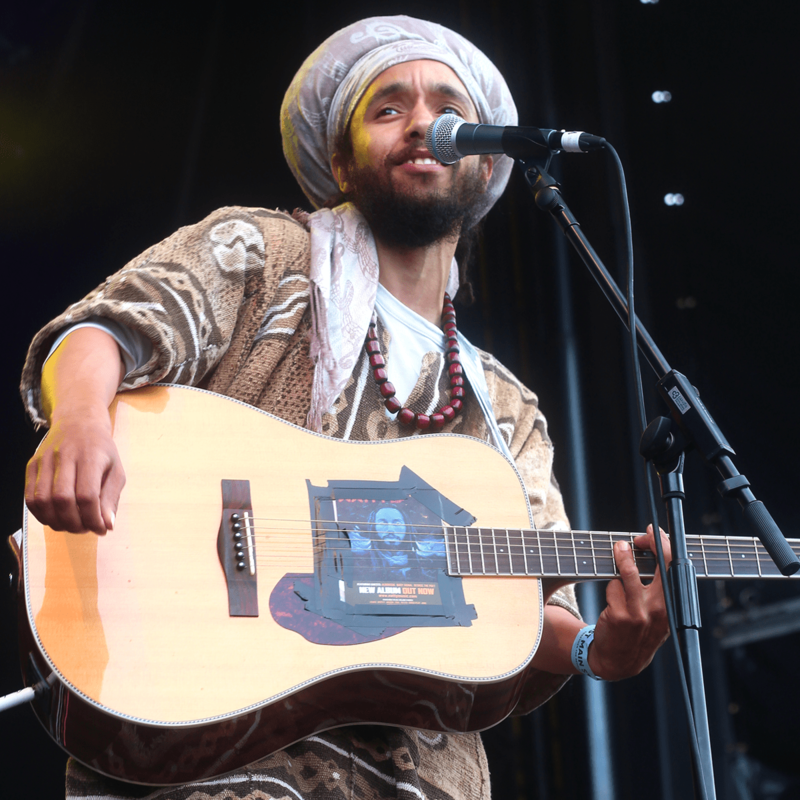 The fidgety rock of ‘Al Hassidi Terei’ is their scintillating stint’s undeniable highlight, prompting frontman Aliou Touré to dance like a champion and grin like the Cheshire Cat. He’s a magnetic presence from start to finish – a Jagger-like performer that warrants the audience’s unwavering attention. Back at the BIMM, EPISODES excite with their groove-laden electro pop. Like Fickle Friends the day before, this Brighton four-piece are also about vivid soundscapes, glossy guitar lines and knee-jerk rhythms. Among their enviable arsenal, ‘Hunny Please’ sees them flaunt the sort of fluorescent funky riff that wouldn’t sound out of place on the Better Call Saul soundtrack and ‘Crumble’ sounds like moonshot music with its climbing synths and intergalactic chorus. Equally tantalising are our final watch of the day on the same stage. 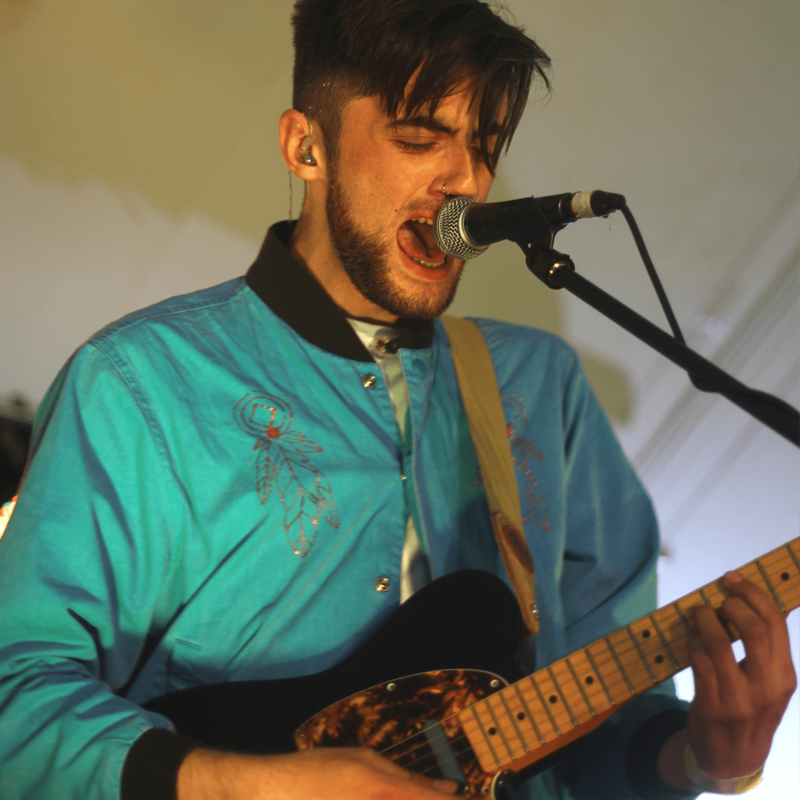 The Island Club – also gracing their hometown festival – put in a scintillating shift, with glistening ballad ‘Sober’, ray-soaked jam ‘Let Go’ and plunging pop banger ‘Paper Kiss’ the big standouts. Just like Years & Years or The 1975 at the tail end of the festival calendar, the five-piece’s music perfectly encapsulates that bittersweet post-August feeling and they provide a fitting soundtrack as Hidden Herd sups one last cold one and toasts the last dregs of summer.